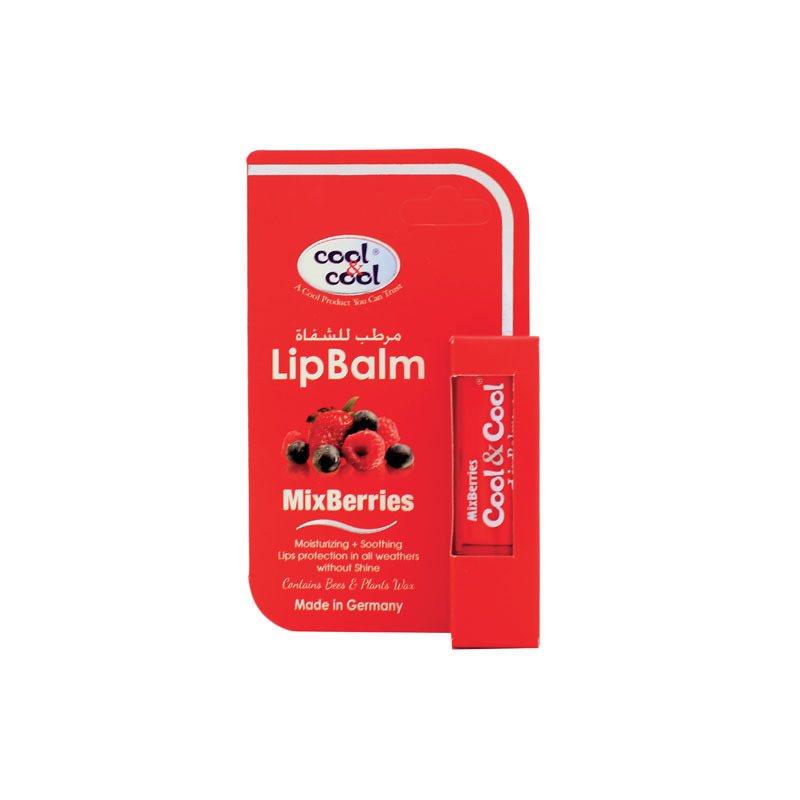 Cool and cool lip balm keeps your lips fresh and healthy. 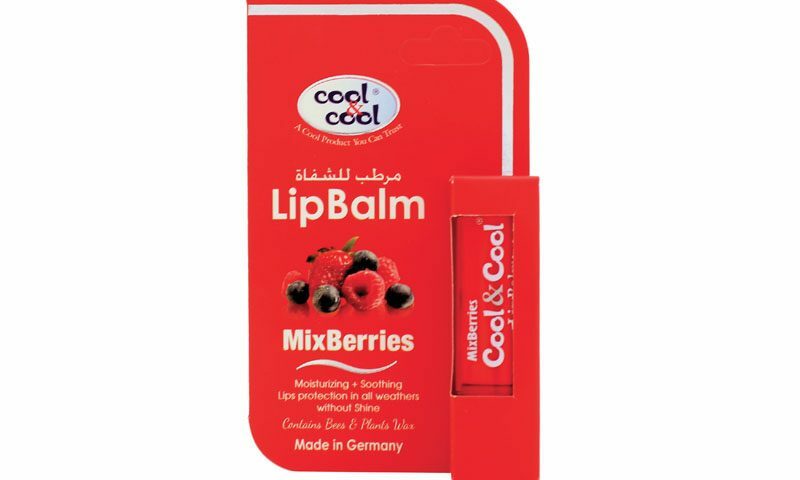 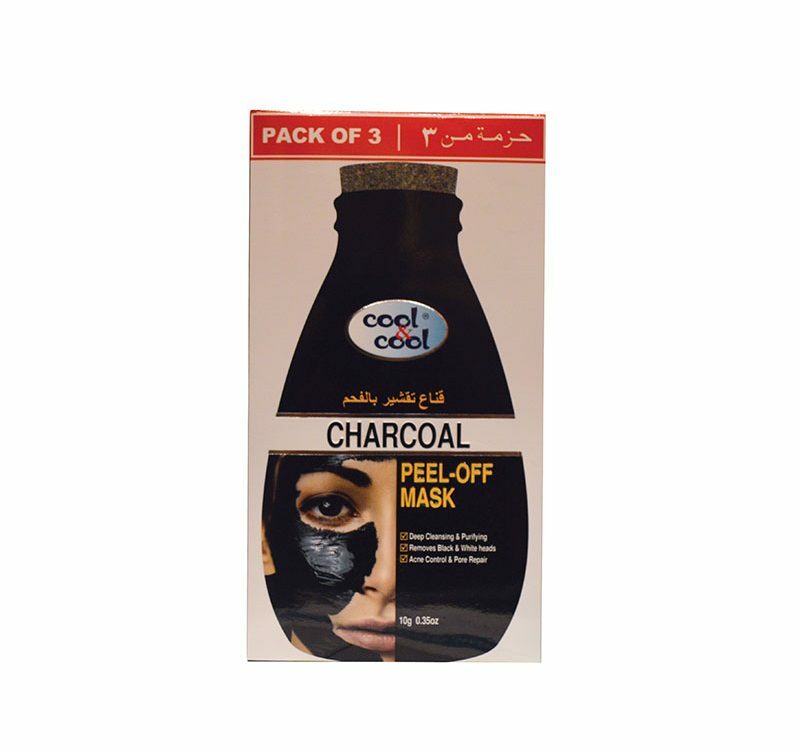 It’s deep moisturizing formula makes lips soft and supple.It prevents and helps lips from becoming cracked or chapped. It contains bees & plants wax, no shine, free from mineral oils, preservative free.